Students and faculty at American University are in the process of piloting student ID cards that are compatible with the Washington DC’s Metro SmarTrip technology, reports the GW Hatchet. At the beginning of the year, twenty student IDs were produced that integrate with SmarTrip, a tap-and-enter technology that allows riders to enter Metro stations. The cards were then distributed to both faculty and staff for testing. 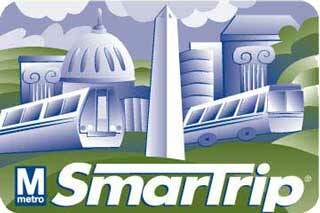 If all goes well and the test is successful, then the entire American University community may soon be offered the option to integrate their student ID with SmarTrip access. The technology issue exists because the Metro uses proprietary smart card technology. In order to use the technology the smart card chips have to be purchased from a specific vendor.